Two years ago we received the tragic news that a young alum, Andrew Kuebrich, had been killed in an accident while bicycling the coast of Taiwan. It always hits hard when someone young dies so tragically—mostly because it doesn’t make any sense. Andrew graduated before I came to Monmouth, so I didn’t know him. But after his death, story after story emerged about how encouraging he was of others, how contagious his energy, humor and optimism were, how his kindness touched many. I learned how Andrew had taped a square box on the floor of his dorm room, named it the dance box, and required anyone who stepped in it to dance their stress away. I learned how important the Relay for Life charity event was to him because both his grandmothers had died of cancer. During one of these events, Andrew raised money for his charity by running 45 miles—in one night! Andrew spent his college summers working with disabled children. He participated in alternative spring break trips building homes for Habitat for Humanity. He traveled to Taiwan after graduation to teach English to Taiwanese children and discover the world. A picture surfaced of Andrew crowd-surfing on the hands of a mob of celebratory college students. I don’t know what they were celebrating, but it certainly seemed like Andrew Kuebrich was a big part of it. He was known here as the Chief of Good Times. I imagine you know someone like Andrew, someone full of life and charisma and joy. These are the kind of people you imagine living forever—people who are absolutely unstoppable—invincible. Never in our wildest dreams would we believe a young man so full of life could die at 24. But human life is fragile—a fact we don’t often consider. A parent knows, though. Moms and Dads learn this when their babies are born. Our advances in medicine and technology lead us to believe a healthy birth is a sure thing…until complications arise…. the baby’s heart rate drops unexpectedly, or the chord wraps around her neck…the nurses grow tense, ring the doctor on call, and the parent gets the impression that these risks are par for the course for those who work in labor and delivery. Babies are tiny, fragile, vulnerable little people. Parents know this as their babies grow, too. I remember negotiating with my parents over a spring break trip to Florida that I really wanted to take with my college roommate. It was our senior year and we planned to drive the whole trip by ourselves, from Michigan to Ft. Lauderdale, without stopping. My parents didn’t want me to go. They asked a lot of questions. To which I responded, “Mom, Dad, why are you so worried? I’m 21! I’m an adult!” As if that meant that nothing at all bad could happen. Now that I am a parent, though, I know why they were concerned. They were worried because they remember the day I was born. And they remember the day they lost track of me in that giant department store. And the day I fell on the skating rink, cutting my chin open. And they remembered that boy (or those boys) who broke my heart leaving me a sobbing, mush of a mess. They knew (better than I) how tiny, and fragile, and vulnerable I am. Today, God, too, speaks to us from the parent’s perspective. “As a father has compassion for his children,” Psalm 103 reads, “so the Lord has compassion for those who fear him.” “God knows how we were made,” the scripture says. God knows because God was there. From the moment of your birth, God was there. And because God was there at our beginning, God remembers that we are dust. We were created out of the dust of the earth and one day to dust we shall return. In other words, to God we are tiny, fragile, vulnerable little creatures. 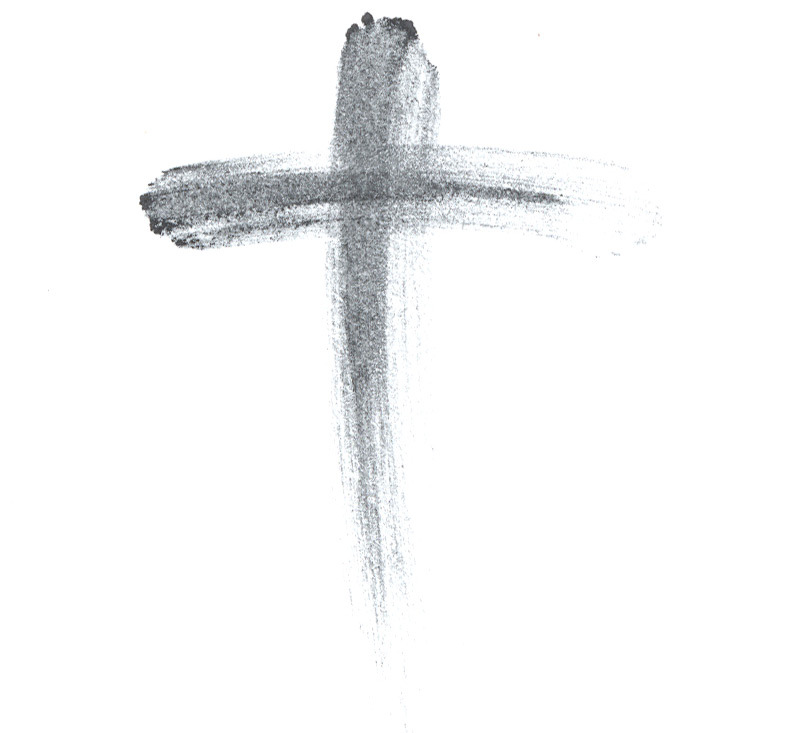 The stark honesty of Ash Wednesday’s message—that we can so quickly return to ash—always makes me stop to consider how I have been living my life. This year the word “reckless” comes to my mind. Not that I’ve been bungee jumping, or sky diving, or drag racing through the streets of Monmouth. But reckless in the sense of not paying attention to my life. My life is often such a blur—one long frenetic streak of activity from the moment I wake up at 6:00am to the moment I crash, exhausted, in bed at 10:00pm. If it were not for all my smartly synced calendars, I wouldn’t even know what day it is. I feel reckless living this way because I, of all people, should remember how close we live to the edge of death. I’ve been around death as a pastor. I’ve stood at the bedside of those who were taking their final, shallow breaths. I’ve laid my hands on cool foreheads to bless those who have just slipped away. I’ve stood in the circle of family members, the holy ground of love, as they said their final goodbyes. Why, then, in light of these experiences and this knowledge, why do I not pay more attention to life? Why do I allow myself to become so frenzied and frantic? Why do I not hug my children more and whisper words that matter to the husband I love dearly? Why don’t I stop more to listen to my own breath and be grateful for the beating of my own heart? Why don’t I, Teri McDowell Ott, remember that I am dust and to dust I shall return? In the midst of writing this sermon and thinking these thoughts, the voice of Jill Kuebrich, Andrew’s mother, found its way to me. Jill read a sermon of mine on my blog after Andrew’s death and we wrote each other briefly about Andrew and his life, and the impact he had on others. 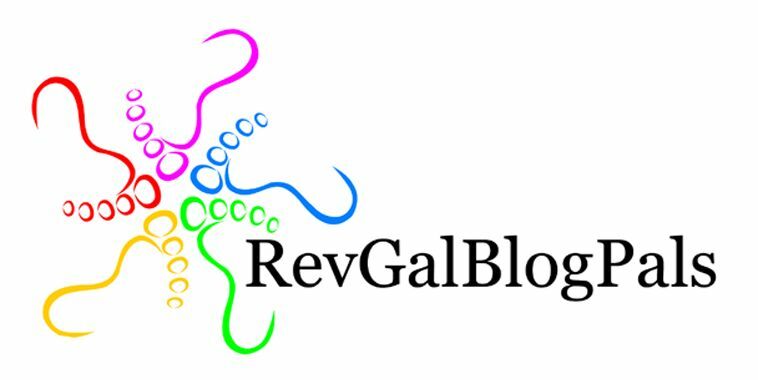 Jill directed me to a blog she had started, a place where she could remember her son and write about her grief. I found myself reading it again this week. Jill’s words resonate with me as a mother of an extraordinary son, and as a child of God trying to make sense of tragedy and the fragility of human life. Jill’s words to me this week felt like the Psalmist’s words. As I read I felt as if she were smearing my forehead with ash….waking me up to the gift that is my life.